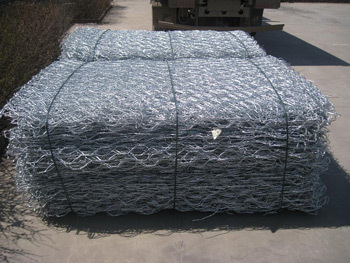 Material: Galvanized iron wire,PVC coated wire,Stainless steel wire. 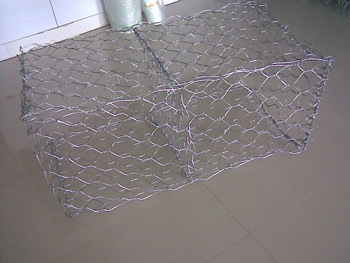 Weaving : Straight twist , reverse twist, double twist, the first series after plating , the first series after plating. 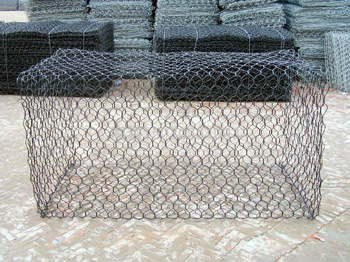 Features : Solid structure , flat surface, good corrosion and oxidation. 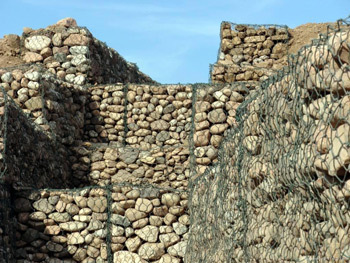 (7)Protection engineering of seaside area.